The spat came after comments Trump made at the National Prayer Breakfast earlier Thursday, describing the Celebrity Apprentice ratings as “a total disaster” since Schwarzenegger took over his role. Trump called on the audience of lawmakers and religious leaders to “pray for Arnold” for better ratings for the show where he still acts as executive producer. 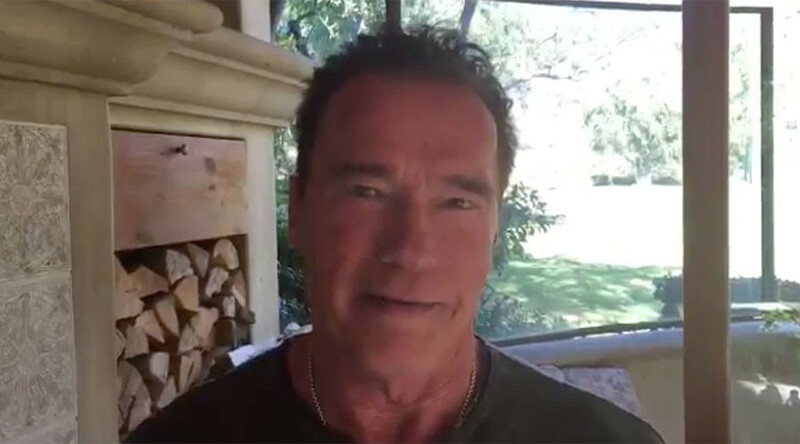 Schwarzenegger fired back in a video response to Trump’s dig, delivering a stinging burn to the president.